The Art and Making of Aladdin offers the ultimate behind-the-scenes look into the 2019 live-action adaptation of the Disney classic Aladdin. 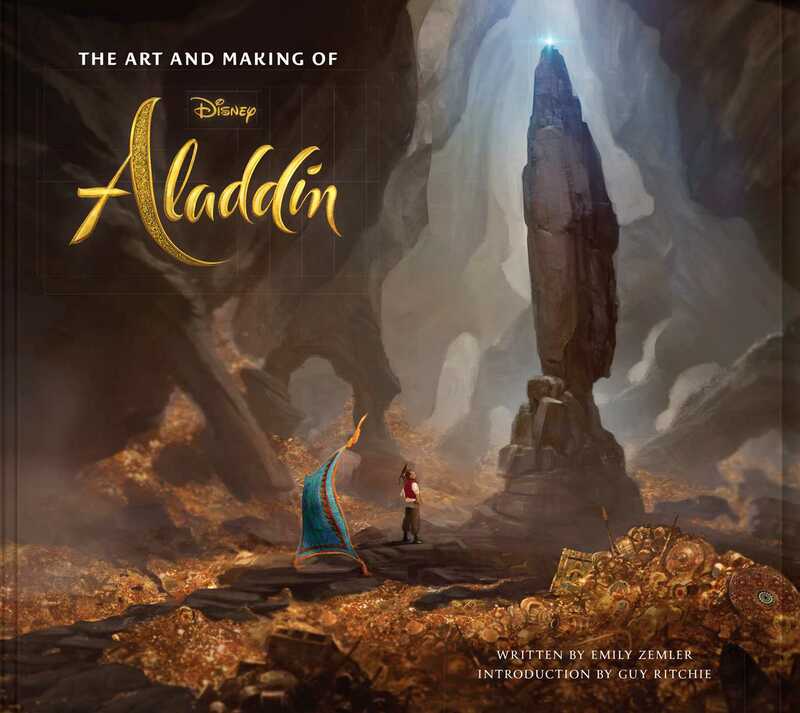 Filled with striking imagery and fascinating behind-the-scenes details, The Art and Making of Aladdin examines the creation of Disney’s latest addition to their lineup of live-action adaptations of classic animated favorites. This deluxe book features an in-depth look at never-before-seen concept art, unit photography, and other gorgeous visual details. Exclusive interviews with director Guy Ritchie, star Will Smith, and other key cast and crew members provide a unique insight into the Aladdin filmmaking experience through a beautifully designed exploration of the development of the film. The Art and Making of Aladdin is the ultimate visual treat for all fans of this Disney animated classic. Emily Zemler is a freelance writer and journalist based in London. Her work has appeared in the Los Angeles Times, USA Today, Allure, ELLE, The Hollywood Reporter, and Rolling Stone. She is the co-author of A Sick Life with Tionne "T-Boz" Watkins.